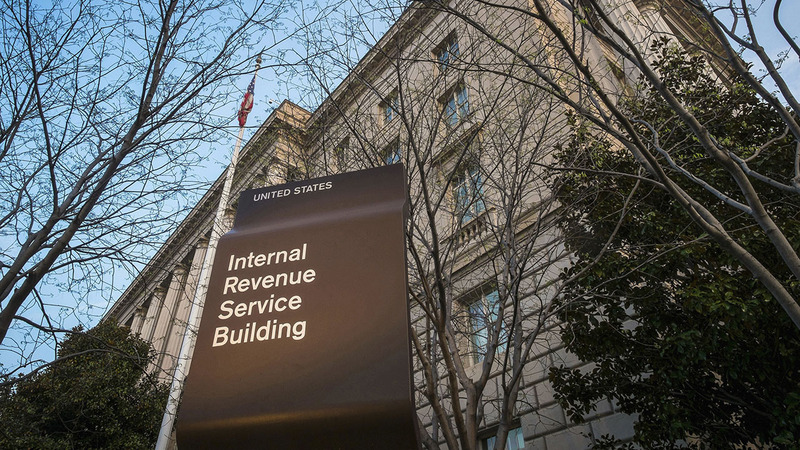 HOUSTON (KTRK) -- Houstonians impacted by Monday's severe weather may qualify for exemptions from penalties for late tax filings, the IRS has announced. Taxpayers are encouraged to individually contact the agency, which will review penalty abatement on a case-by-case basis. The agency notes that there is no penalty for filing a tax return that will result in a refund; only taxpayers who owe money are subject to late filing penalties. At Boston Market, you can get a half chicken individual meal with two sides, cornbread, beverage and cookie for $10.40. At Buca di Beppo you can save 18% on your meal. At Chuck E. Cheese, if you buy a large thin and crispy pizza, you can get a second large cheese pizza for free. At Hard Rock Cafe, if you sing your favorite song on stage, you get a free legendary burger. At Outback they are offering %15 off. Get the coupon on their website. At Schlotzsky's you can get a free small original sandwich if you buy a 32-ounce drink and a bag of chips. At Sonic you can get half price cheeseburgers.